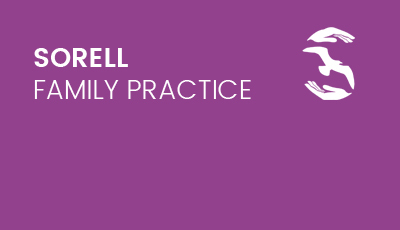 Sorell Family Practice. Friendly doctors practice in Sorell. 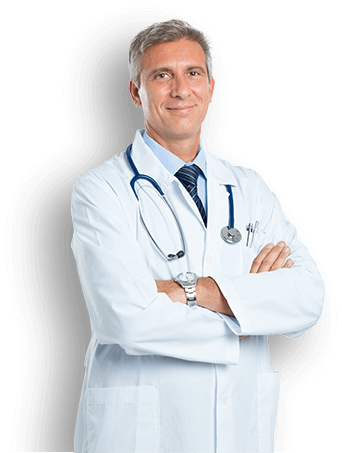 Welcome to the Sorell Family Practice website, we are a Private Medical Practice who are here to provide a comprehensive, family orientated medical service of the highest standard. All our doctors and staff aim to create an environment that is both friendly and welcoming so you can feel comfortable and at ease. 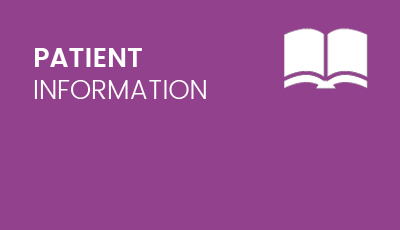 We pride ourselves on the provision of an exceptional level of medical services and are always aiming to maintain or improve our level of care to our patients. 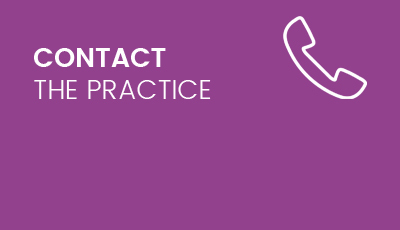 Feel free to contact us via phone during our office hours or by email anytime, you can also make an appointment anytime using our easy online booking system. 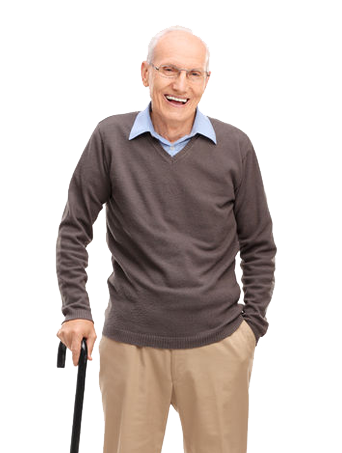 Our Mission is to provide superior health care in a compassionate manner, ever mindful of each patient’s dignity and individuality. To accomplish our mission, we call upon the skills and expertise of all who work together to advance medical innovation, serve the health needs of the community, and further the knowledge of those dedicated to caring. 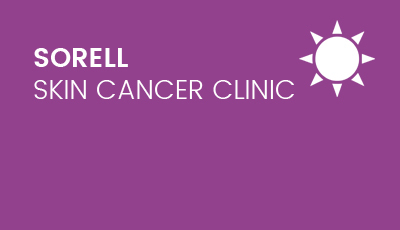 The Sorell Skin Cancer Clinic is located in the Practice and offers skin cancer checks with highly trained staff and specialized equipment, for both patients and non-patients. If found early, most skin cancer can be successfully treated so it is important to get into the habit of regular skin checks. You can check your own skin for changes or signs of skin cancer but it is much more preferable to get a specialist to examine your skin. 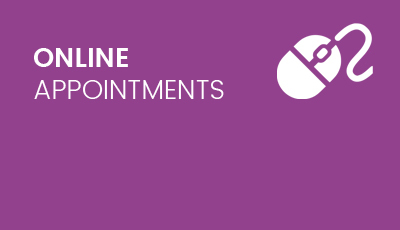 This clinic is available for both our patients and non-patients, simply call or make an appointment online. Our vision is that on a foundation of mutual respect, we will work together to build the Sorell Family Practice into one of the finest medical practice organisations in the country – as measured by the quality of patient care, the satisfaction of patients and their families, and the level of pride among all who work here. It is important to make sure toenails are regularly cut in order to avoid health issues and also provide comfort for the individual. 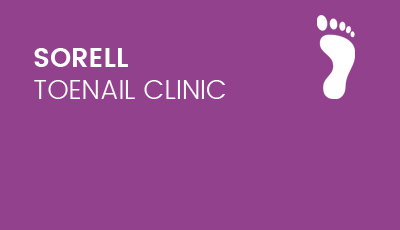 The Sorell Toenail Clinic provides a toenail cutting service for those who cannot manage this task for themselves, this includes the elderly, people who lack the flexibility required or have lost the strength or movement in their hands. There are many reasons why toenails can become neglected which can lead to serious health issues such as ingrown toenails and infections. Sorell Family Practice is a modern, clean & friendly family oriented medical practice located in the Coles shopping complex in Sorell. We are simply the best choice for your family. Call 1800 022 222 Or Call 000 in an emergency. ©2017 Sorell Family Clinic. Website by Studio 44. All Rights Reserved.